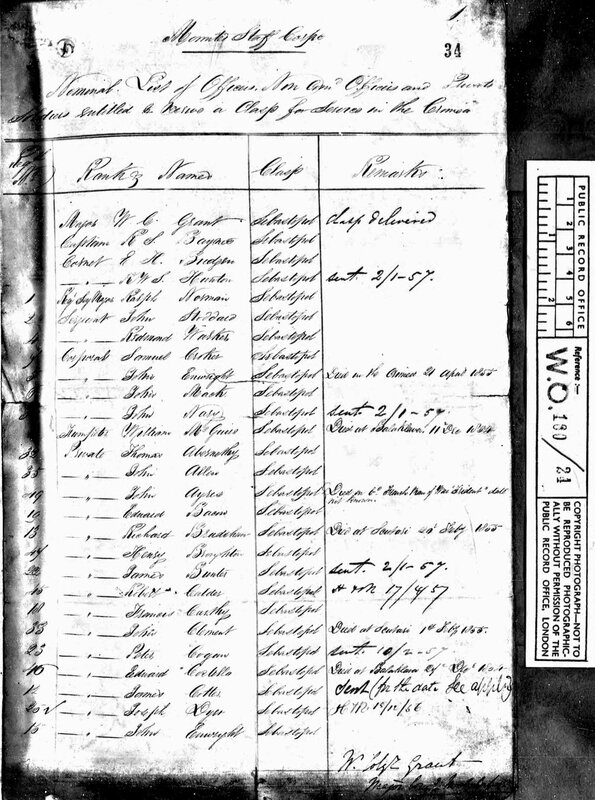 Birth date and place c.1828-1830 Rayne. Braintree, Essex, England. Civil Census Residences Broomfield, Chelmsford, Essex (1841). Police Station, 4 York Road, Lambeth, Surrey (1851). Station Inn, Station Road, Reigate, Surrey (1881). Occupations in England Hostler 6 Jun 1841. 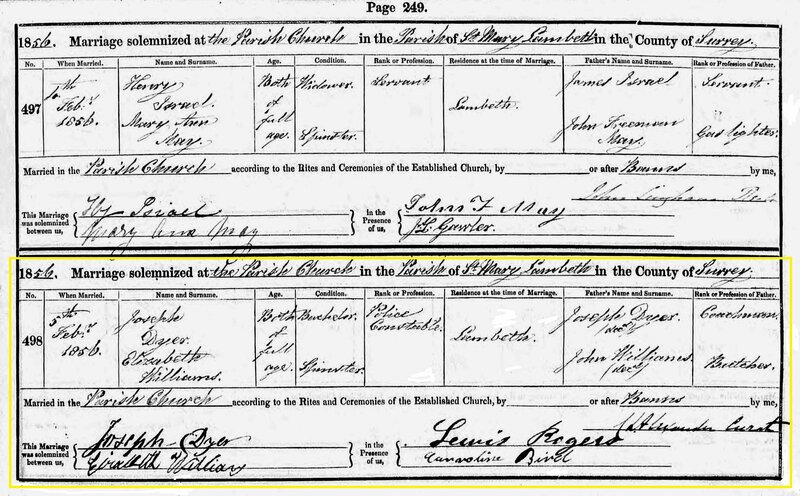 #26175 Police Constable, London Metropolitan Police: Joined 25 Sep 1848, resigned 22 Aug 1854 [MEPO4/334/144]. Physical Description Height: 5 ft. 9 ins. 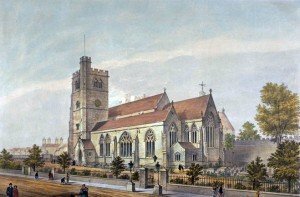 Marriage date and place 5 Feb 1856 St Mary’s at Lambeth, Surrey, England. 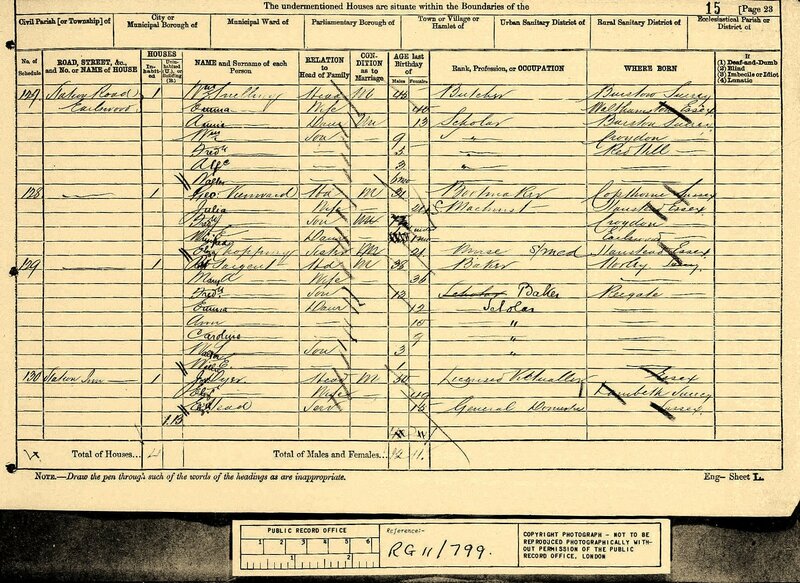 Death date and place 4 Sep 1884 Station Road, Reigate, Surrey, England. 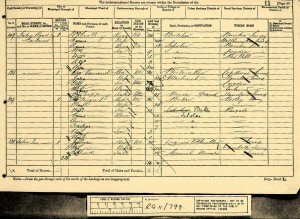 Will and Probate Proved 10 Oct 1884 Probate Principal Registry. Personal Estate £626 18s. 10d. Regiment(s) or Corps Mounted Staff Corps. In August 1854 a Mounted Staff Corps, comprised four officers and 56 other ranks from the Police Constabulary of Ireland, with some recruited from the Metropolitan Police, was established to prevent the theft of supplies and to maintain discipline in camps. This ‘Corps’ was disbanded with the cessation of hostilities. Regiment No. and Rank #25 Private. 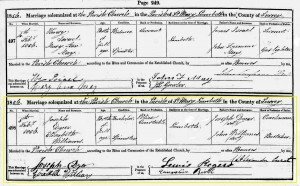 Attestation date and place 21 Aug 1854. Promotions Private to Corporal 1855. 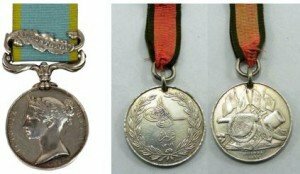 Medals, Clasps and Badges Crimea War Medal clasps Sebastopol. Turkish Crimea Medal. Discharge date and place 1856 date unknown. Length of Service Approx. 2 years. Post Discharge Residence Lambeth, Surrey. Post Pension District Not applicable. Departure and Arrival 23 Jan 1857 London; 29 Apr 1857 Fremantle. 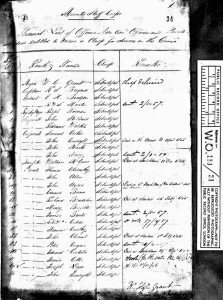 Status/Occupation 28 Aug 1856 nominated by the London Metropolitan Police to serve in the Western Australian Police along with five other men. A Colonial Office despatch stated his conduct in the Crimea had been exemplary and that ‘he is a very intelligent man’. Served in Perth, the Avon Valley, Fremantle, the Vasse (Busselton), Champion Bay (Geraldton), Wellington (Bunbury) Districts. Ended his career as Officer-in-Charge of both Bunbury and Busselton. Misc. Newspaper Articles Perth Gazette 1 May 1857 (arrival). Herald 8 Jan 1870 (promotion to Sub-Inspector). Inquirer & Commercial News 26 Jan 1876 (departed). Court appearances as a police witness were widely reported in the newspapers throughout his career and are too numerous to list. Departure from WA Zephyr 16 Jan 1876 for London.